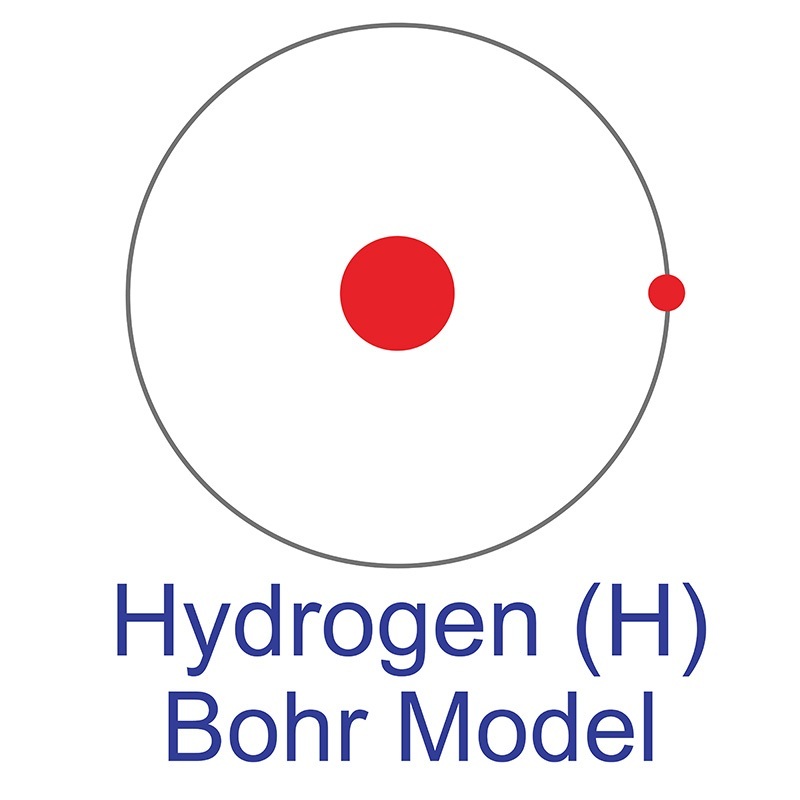 Hydrogen, consisting of one proton and one electron, is the most basic and abundant element in the universe and the third most abundant (next to oxygen and silicon) on planet Earth. In fact, about 15% of all atoms on Earth are hydrogen atoms. Hydrogen is the lightest element, though accounts for roughly 90% of the universe by weight. When hydrogen burns in air, water is left as the only waste product. This element has long been theorized to have the ability of supplanting energy demands in Earth’s current fossil fuel economy. Despite hydrogen’s universal abundance, the easiest method of extraction on Earth is stream reforming of natural gas or through electrolysis of water. To this day, it is still not economically viable to produce hydrogen as an energy source in this manner due to its high input cost and relatively low resultant benefit. The history of hydrogen’s discovery is a long one, with many ‘discoverers’ suggesting rightful claim. Robert Boyle, an English chemist and physicist, was probably the first to isolate the element in 1671 – though nothing was known about the concept of ‘elements’ at the time. Henry Cavendish, another English chemist and physicist, was able to accurately describe hydrogen’s properties by 1766. But it wasn’t until 1807 when John Dalton wrote about his ‘theory of atoms’ that the concept of ‘distinguishable elements’ was born. In the end, it is Cavendish who is generally credited with the discovery of hydrogen. Raw hydrogen is primarily employed near the site where it is produced. The two largest uses of hydrogen include fossil fuel processing and ammonia production for fertilizer. Gaseous hydrogen has been used as a basis for lighter-than-air transportation. Many laboratory and common household acids and alcohols are composed of hydrogen compounds. Liquid hydrogen can be used as a superconductor, and when combined with liquid oxygen, is a main component of rocket fuel. Hydrogenation of unsaturated oils produces fats for consumable products. The list of applications that hydrogen touches are innumerable. Many experts believe that hydrogen forms more compounds than any other element, as it readily attaches to many other elements. To summarize the various compounds with applications in industry and the commercial realm without being exhaustive would be rather incomprehensive. Three isotopes of hydrogen are known to exist, the most common being the single proton of 1H, or protium, which can be considered the essential building block of the universe. The addition to protium of one neutron yields another less common form of 2H, Hydrogen-2, known as deuterium (D). Deuterium is a naturally ocurring component of the earth's oceans; water artificially enriched with deuterium is known as "heavy water." While both protium and deuterium are stable isotopes, 3H (tritium) is radioactive and is often used as a tracer in scientific and industrial systems, in that it can easily be detected when as it gives off radiation. Large quantities of tritium are produced in and for laboratory settings. Hydrogen is a Block S, Group 1, Period 1 element. The number of electrons in each of Hydrogen's shells is 1 and its electronic configuration is 1s1. The hydrogen atom has a radius of 37.3.pm and it's Van der Waals radius is 120.pm. In its elemental form, CAS 1333-74-0, hydrogen is a colorless, tasteless, odorless, non-metallic, non-toxic, combustible gas. Hydrogen was discovered by Sir Henry Cavendish in 1766. Hydrogen is the first and lightest element on the periodic table and the most abundant element in the universe. As a readily refinable gas that is lighter than air, its first uses were in ballooning experiments. It was the gas used by the famous Hindenburg dirigible. It now has numerous industrial applications in oil cracking and production of other non-metallic cations, such as ammonium compounds. Deuterium (2H), an isotope of hydrogen, is used to produce heavy water (2H2O) which has application in nuclear energy production. Hydrogen can easily be generated from renewable energy sources making it a primary focus in the area of alternative energy research. Hydrogen is nonpolluting and forms water as a harmless byproduct during use. The challenges associated with the use of hydrogen as a form of energy include developing safe, compact, reliable, and cost-effective hydrogen storage and delivery technologies. Hydrogen is highly flammable. Safety data for Hydrogen and its compounds can vary widely depending on the form. For potential hazard information, toxicity, and road, sea and air transportation limitations, such as DOT Hazard Class, DOT Number, EU Number, NFPA Health rating and RTECS Class, please see the safety data tab. The below information applies to elemental (metallic) Hydrogen. Hydrogen (H) has three naturally occurring isotopes, 1H, 2H, and 3H.